available energy must be provided in the form of hot and cold water (80° – 90°C or 5° – 30°C). 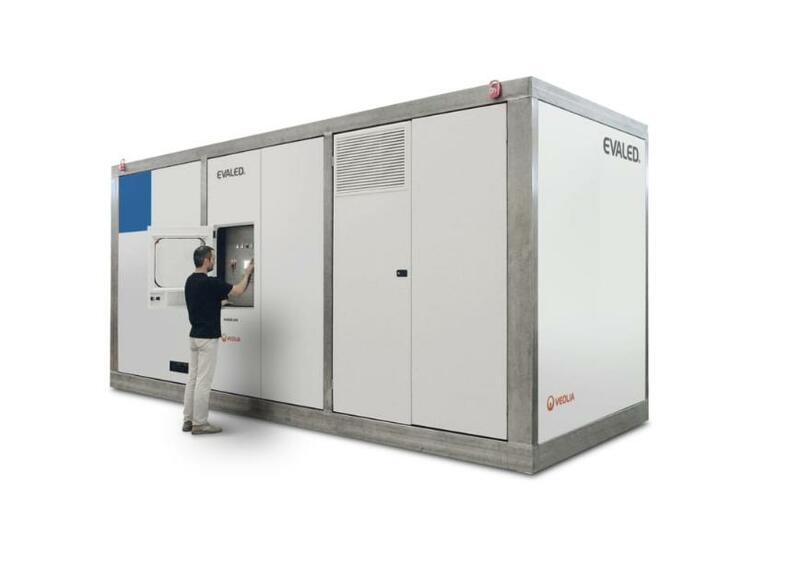 The systems are very cost effective and are characterized by a robust technology. 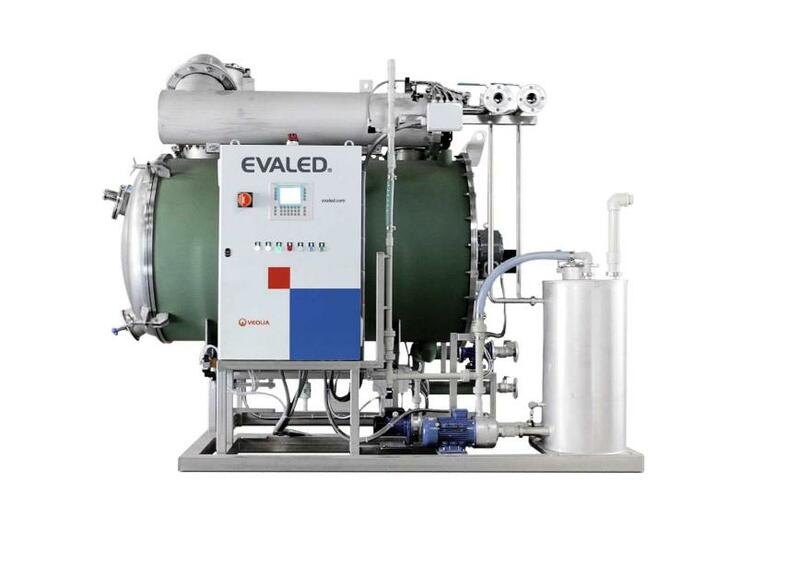 The type AC R (so-called Superconcentrator), can produce a concentrate with a dry matter content of up to 80%. 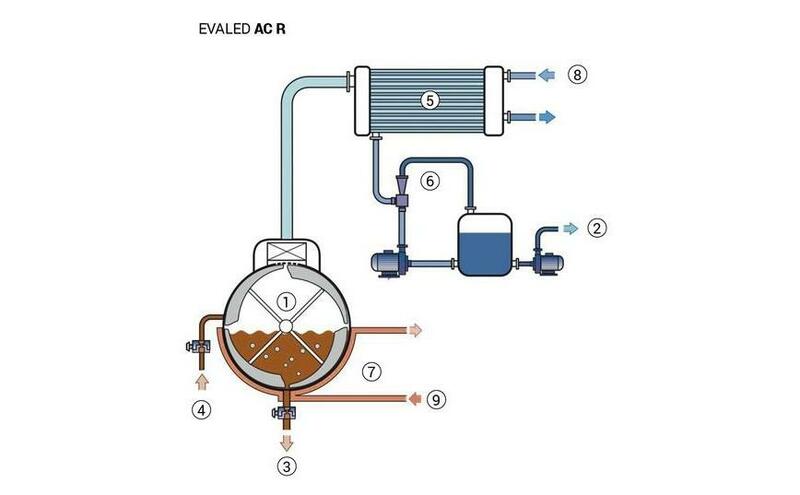 Optionally, there is a hot and cold water preparation unit (option AR PC R) for the AC R types available, provided that this energy is not available on site. 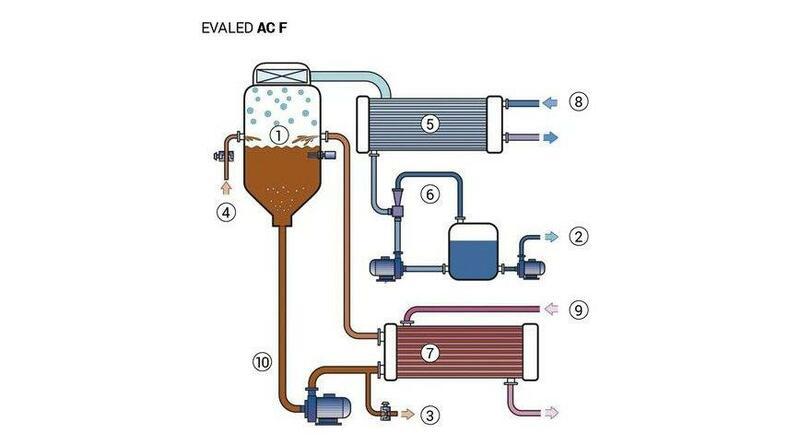 Evaporators of the AC series are used if thermal energy (e. g. from CHP) is available onsite or if wastewater with a high dry matter centent is to be treated or if wastewater needs to be concentrated very high.